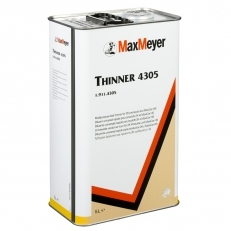 Max Meyer 4305 Universal Thinner fast can be used for spraying most solvent based products where thinners are required. This Max Meyer Universal Thinner is a high quality thinner and can be used for spraying 2 pack paint and lacquers, metallic basecoat and other similar applications.  Used in the correct proportions, will ease the spraying process and give best results. 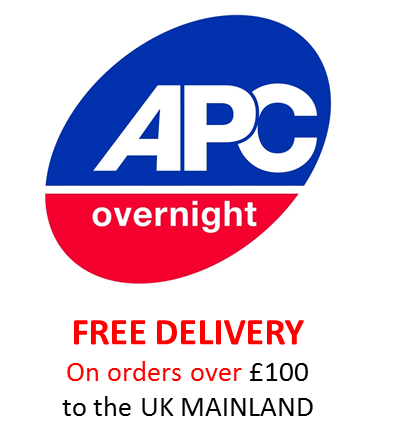 Supplied in a 5 litres.